My husband and I never fight: How can we still have an anger problem? Anger can be extremely destructive to a relationship even though partners rarely overtly fight or argue. 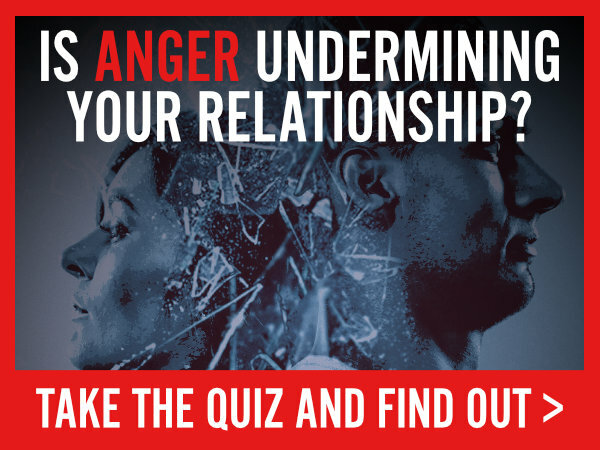 Healthy expression of anger, even overt anger, can actually be healthy for a relationship but other expressions can erode trust, lead to emotional disengagement, and encourage defensiveness, payback, or retaliation. Married 30 years, from the outside looking in they have a perfect marriage. They never disagree with each other. They rarely conflict. They hold hands in public. They are always civil to each other in public. Behind closed doors, however, there is a different story. While they dine together, they share very little with each other about their day beyond superficial topics. After dinner, William typically watches football on the den television while she goes into her bedroom to watch her favorite shows. They stopped sleeping together years ago. He masturbates twice a week for sexual release. They do enjoy each other on vacations, but this is only once a year. Believe it or not, Stacy and William have an anger problem in their relationship – even though it certainly isn’t obvious from the outside looking in. How could that be true if they never fight, there is never any yelling, shouting, or insults hurled, and they even show some public physical affection for each other? Posted in Criticism, Defensiveness, Marriage, Passive Aggressive, ResentmentTagged Anger, Contempt, Emotional Avoidance, Intense Criticism, Passive Aggressive, Relationships, ResentmentLeave a Comment on My husband and I never fight: How can we still have an anger problem?